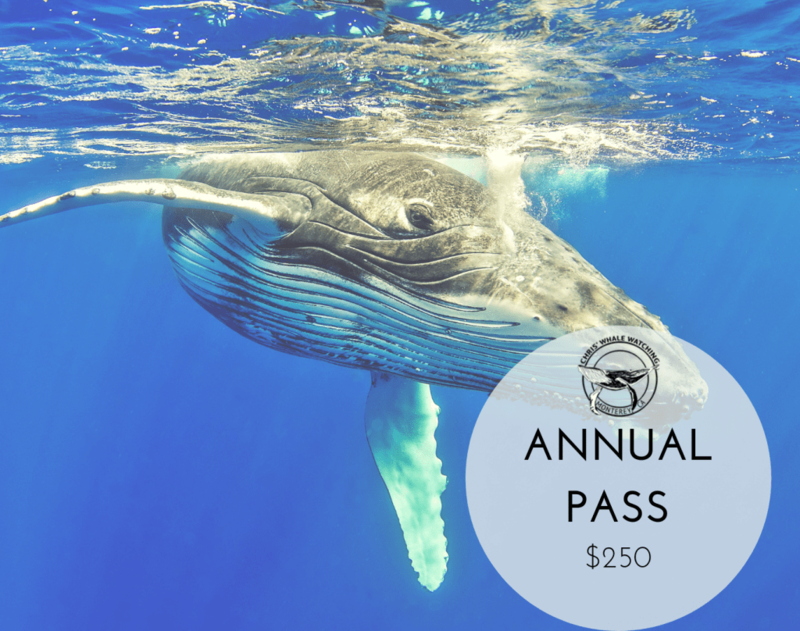 Go on as many whale watching tours as you want! Discounted tickets for your guests when you join them for a cruise. Book any time online using a provided code. ID required for boarding.